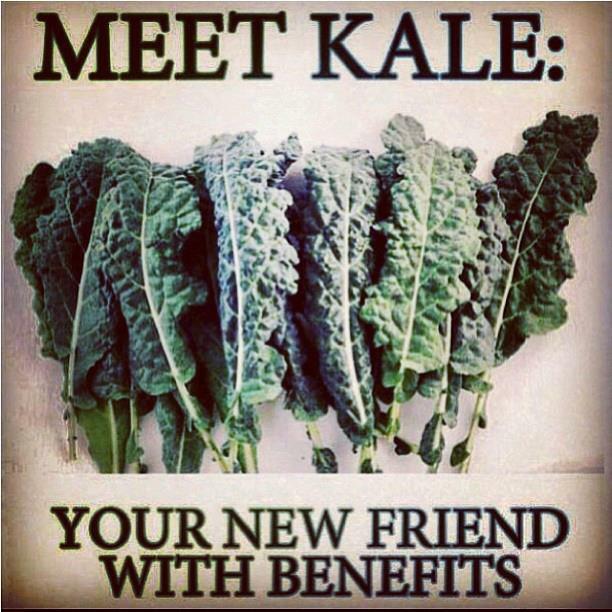 365 Days of Kale: Friends, with benefits! Another great kale poster going around on Facebook these days. I could not have said it better myself! Where kale is my friend, with benefits, i.e. much more than just decoration on my plate!